Supergirl News: CBS Orders Seven More Episodes | Nerd Much? 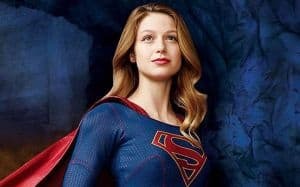 CBS has announced that the network has ordered an additional seven episodes of Supergirl, raising the season one total to 20 episodes. The series launched just five weeks ago on October 26. It saw a major drop in ratings after the first episode, but it has slowly been on the uptick since. So, it looks like CBS is doubling down on their superhero show. 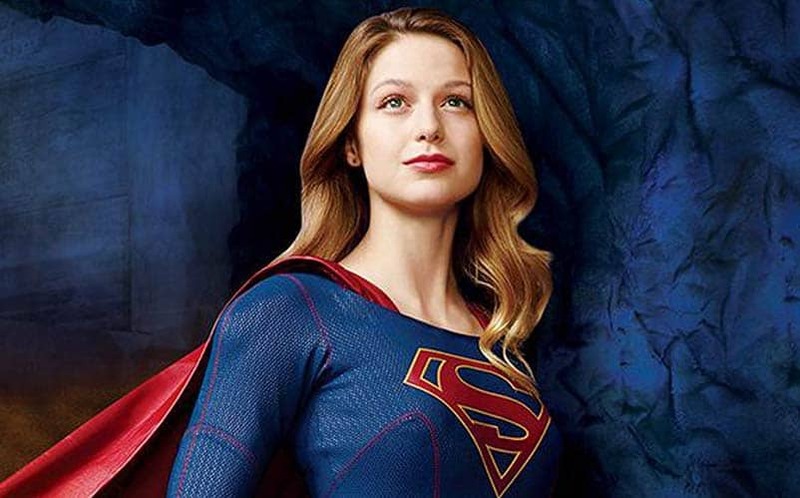 Supergirl stars Melissa Benoist as that titular superhero, helping the series to see 11.24 million viewers on average. The superhero show also stars Mehcad Brooks, Chyler Leigh, Jeremy Jordan and Calista Flockhart. This full season order is definitely a good sign for Supergirl fans whom were worried that the series might not see a second season. Of course, it’s now being rumored that there will be a Supergirl/Arrow crossover between CBS and The CW, so it’s not looking too bad for Kara Zor-El. New episodes air Mondays at 8 p.m. ET/PT on CBS. If you haven’t already, you should check it out, as we’ve put it on our list of the top 9 best new TV shows of 2015. For more Supergirl news, stay tuned to Nerd Much’s superheroes hub.